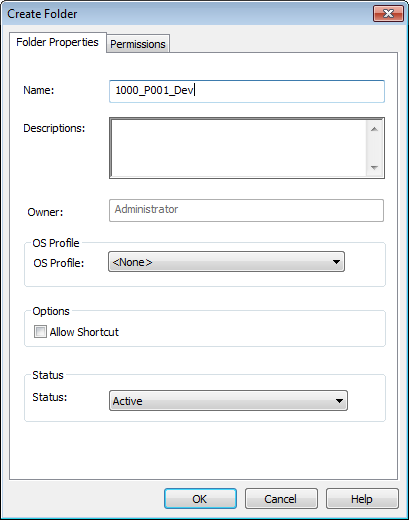 In this multipart series of posts I will describe how to prepare for PowerCenter v9 Developer certification. 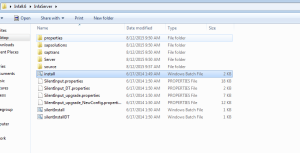 I will cover topics right from getting the syllabus to registering for the exam to preparing for it. 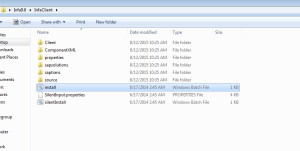 It will be a big series which will cover the complete syllabus in depth with some sample questions. 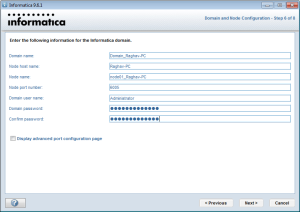 There are two certification offered by Informatica in PowerCenter space – one is for Developers and one for Admins. 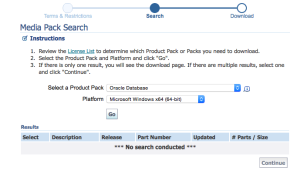 This series will cover the syllabus for the Developer certification. 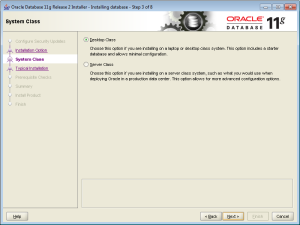 Part 1:- What is the syllabus and how to get it? 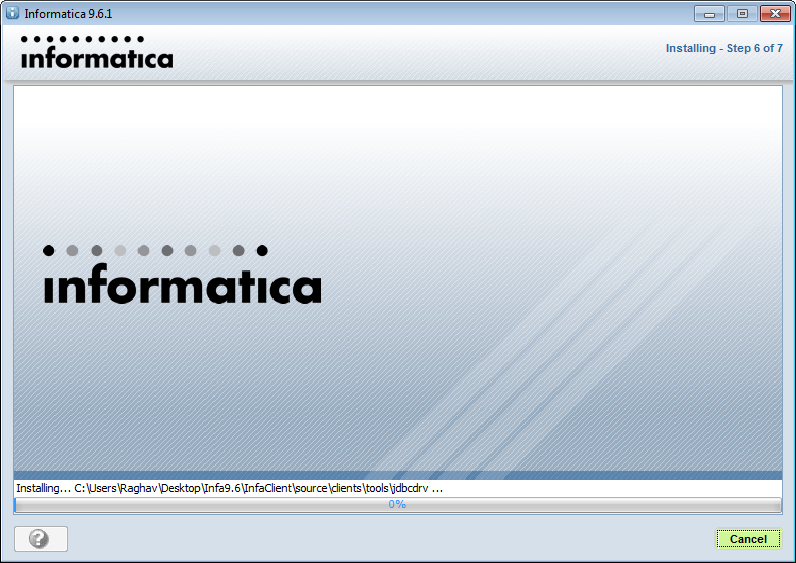 In order to get the syllabus for the Developer 9.x certification head over to the Informatica community website. 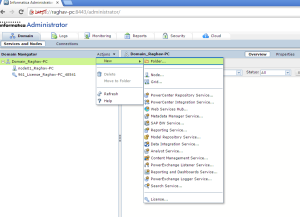 From this page download the pdf PowerCenter DI 9x Dev Specialist Skill Set Inventory.pdf. 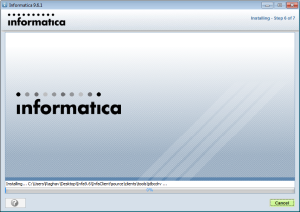 This 5 page pdf also called the skill set inventory by Informatica contains the information about the developer certification, the topics percentage breakup, question format and the Test topics that will be covered in this certification. 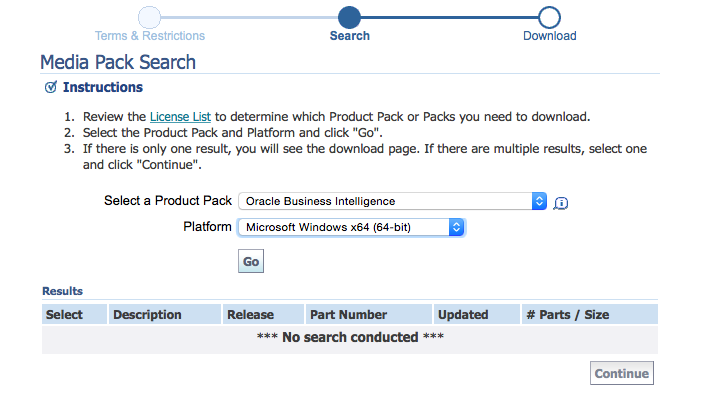 For subtopics please see pages 3 and 4 of the skill set inventory we downloaded above. In the next post I will list down how to get the required reading material for each subtopic and the pages and chapters we need to read to cover these topics. 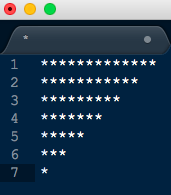 All this in Part 2. 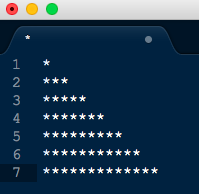 Please subscribe to follow along. 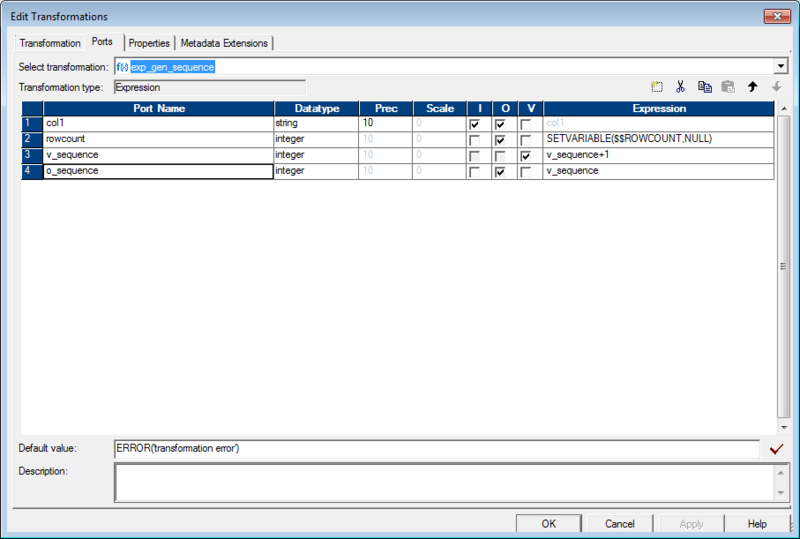 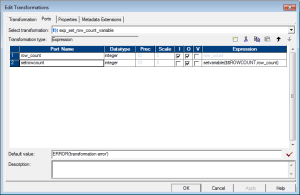 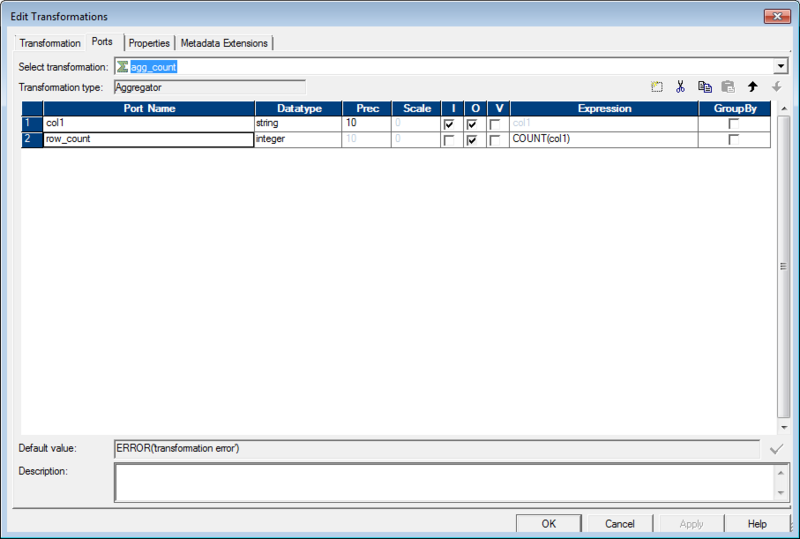 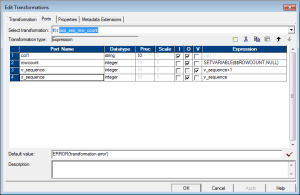 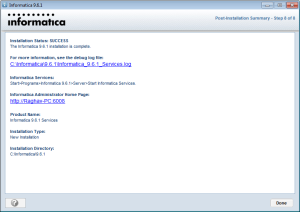 Click here for previous post which describes How to create Informatica repository and integration services. 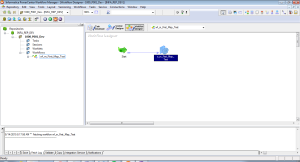 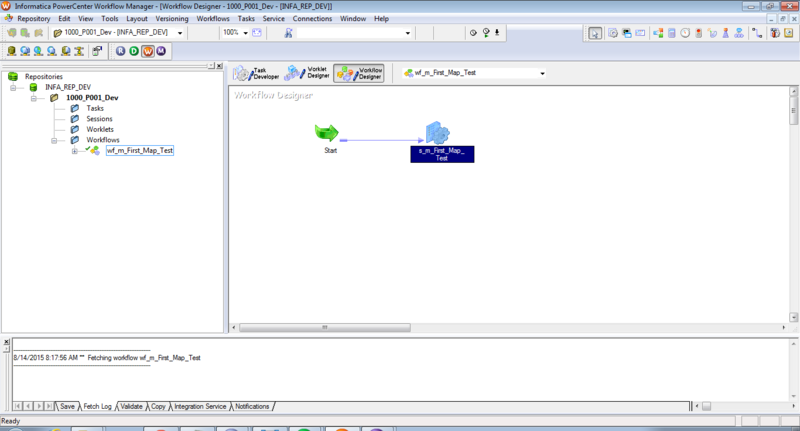 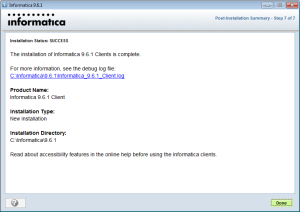 In this final post I will describe how to connect Informatica clients to your server and create and run a test mapping. Fill in the details as in the screenshot below and click ok. 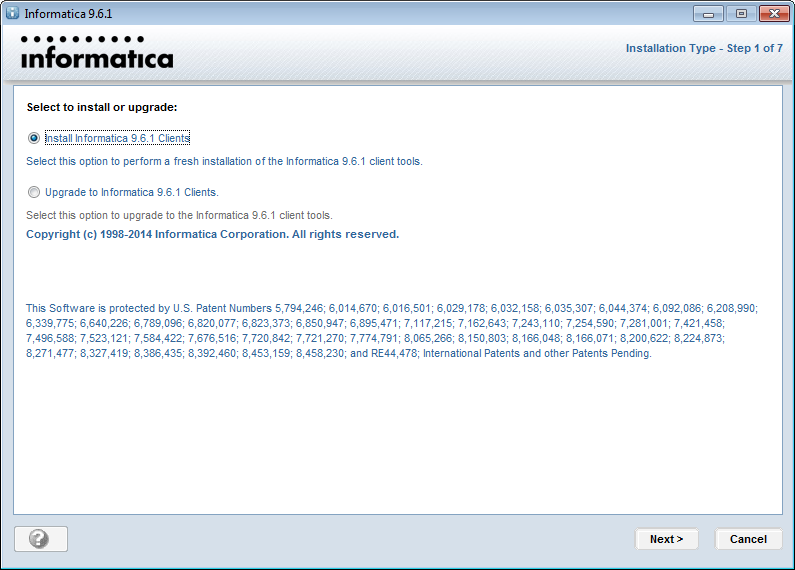 The Details in this screen should match the details you provided while installing the Informatica server. 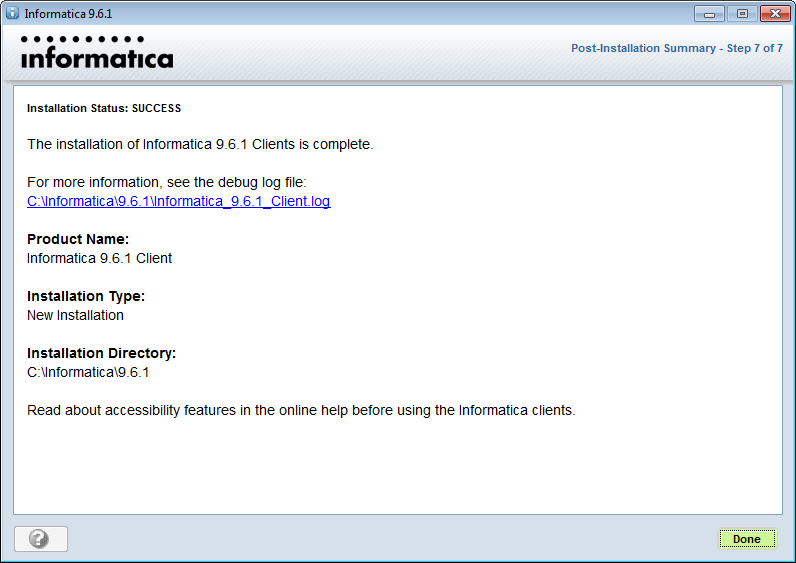 See Part 3 Step 10. 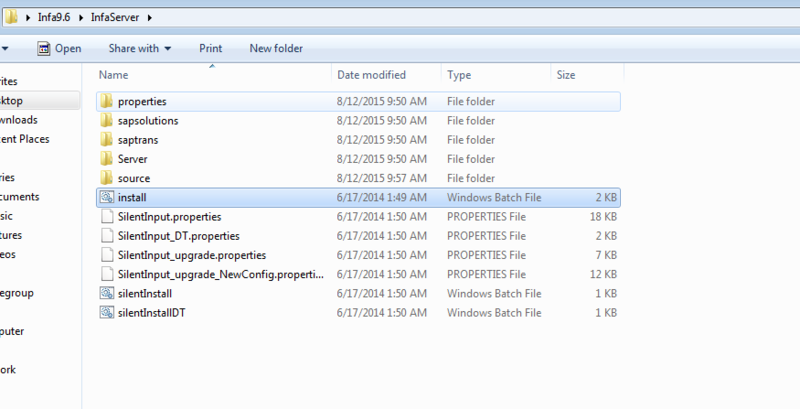 STEP3:- Create a Development folder where we will create our code components for testing. 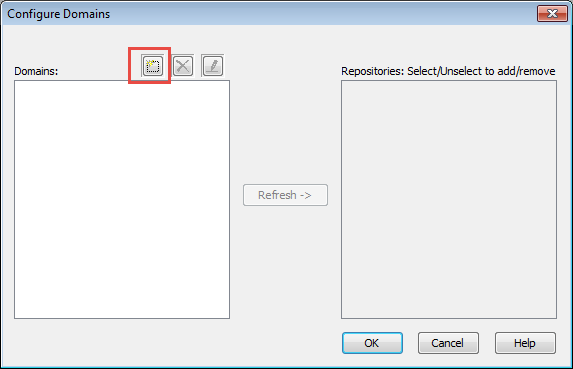 Still In the repository manager connect to the INFA_DEV_REP repository by double clicking the repository icon in the navigator menu. 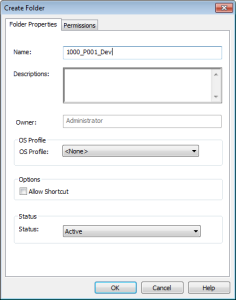 Supply Administrator credentials to login. 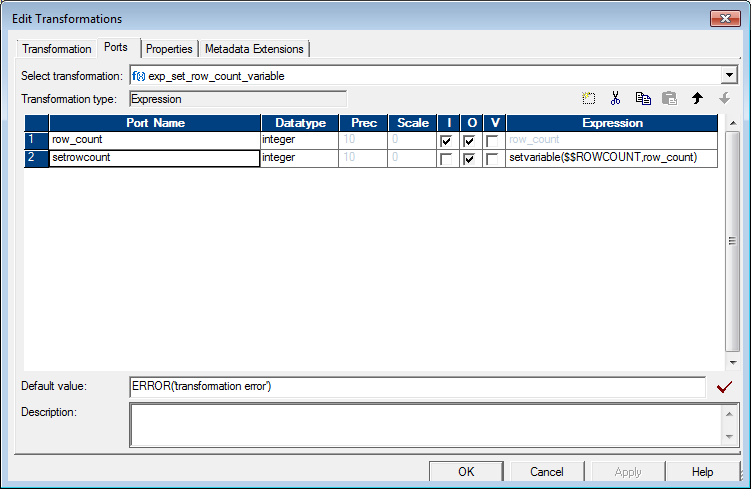 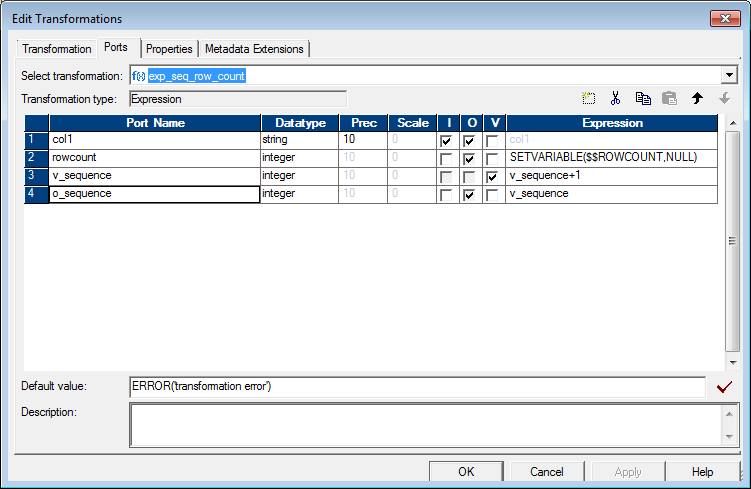 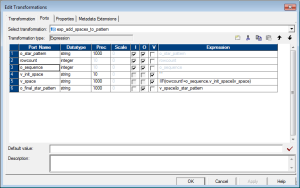 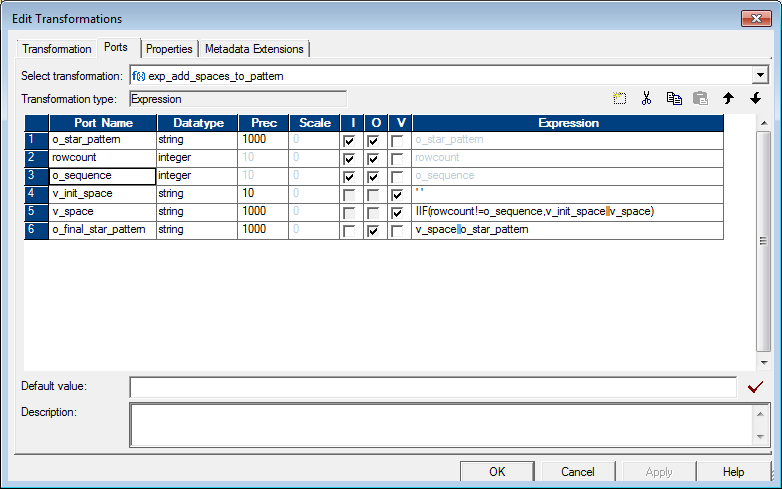 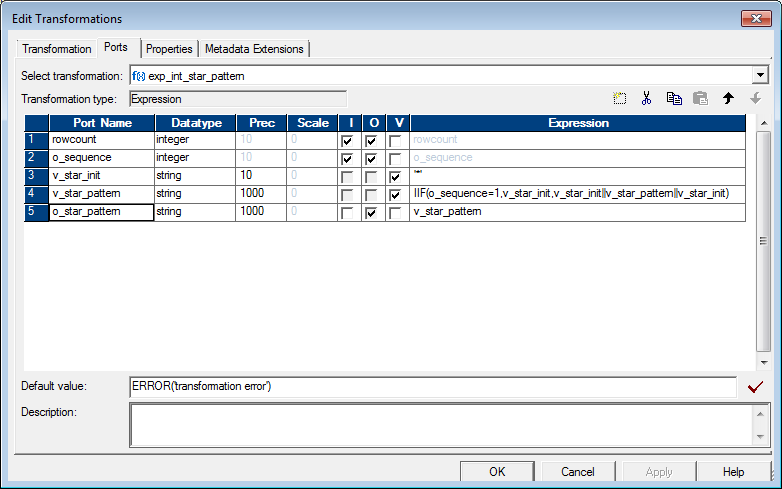 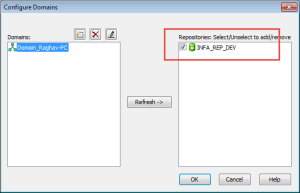 You will see the folder now created inside the INFA_DEV_REP repository. Well this concludes a fairly long process of getting your own copy of Informatica to play with. 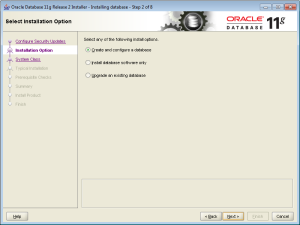 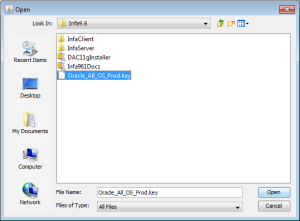 Click here for previous post which describes How to install and configure Oracle 11g database for Informatica installation. 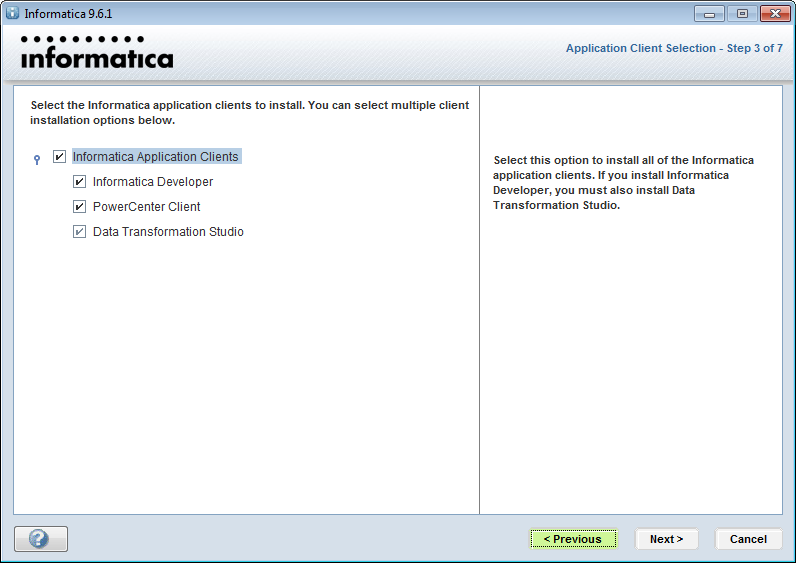 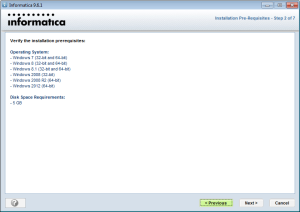 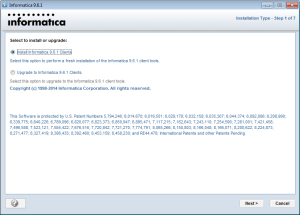 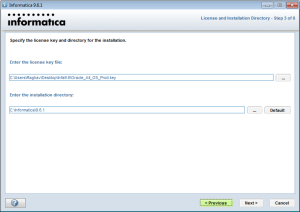 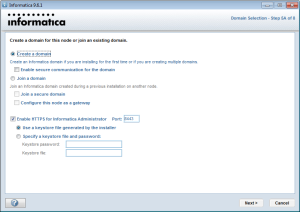 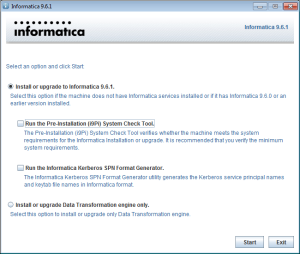 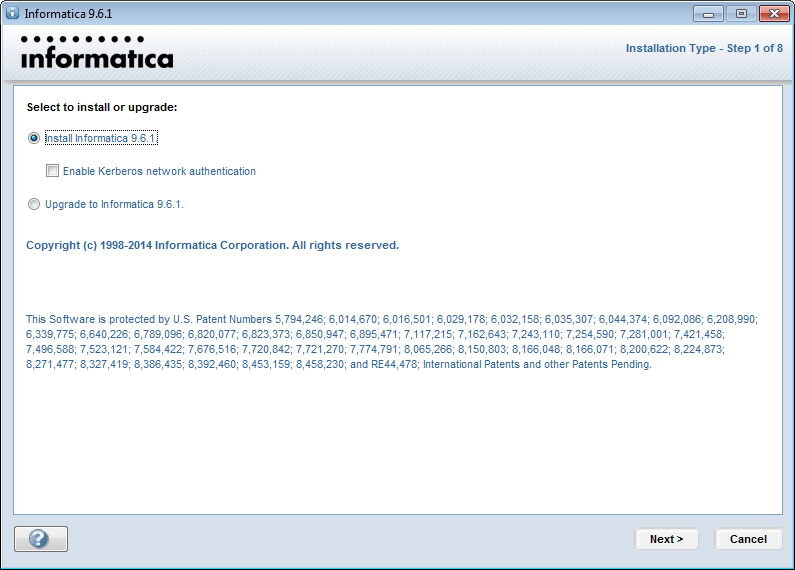 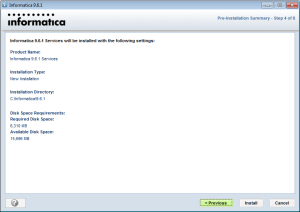 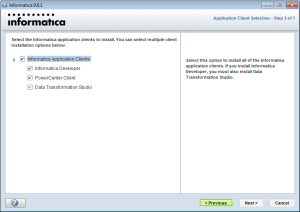 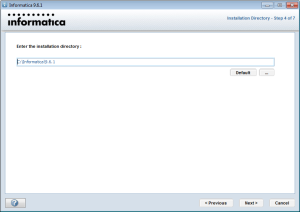 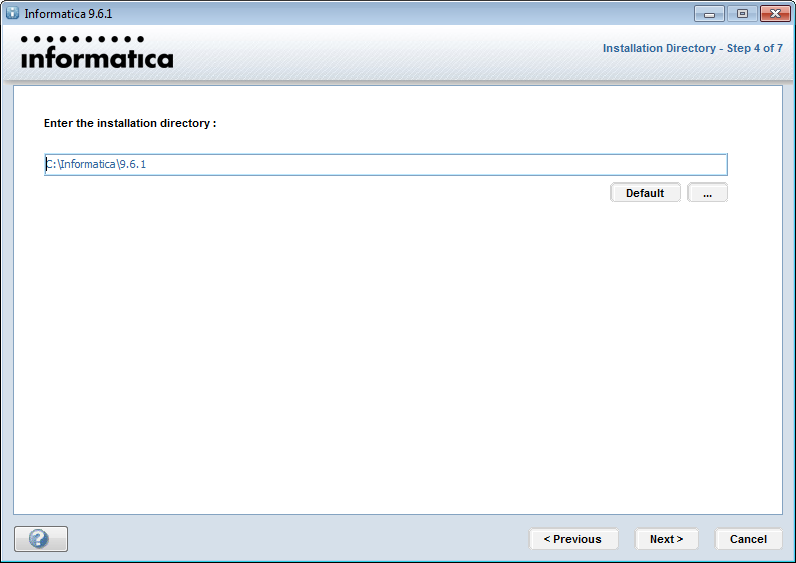 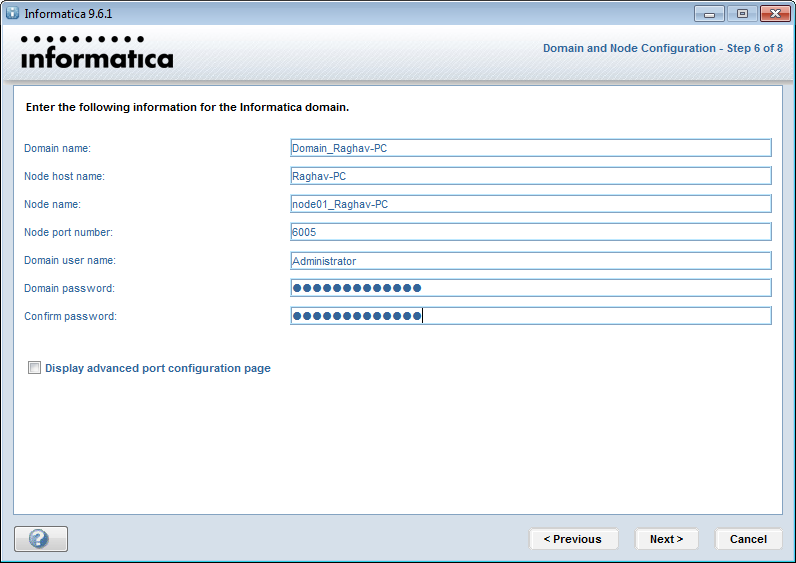 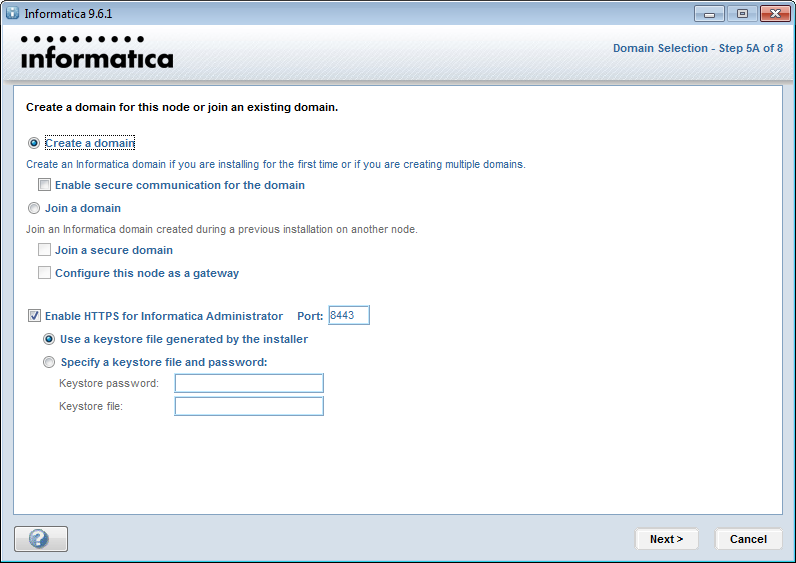 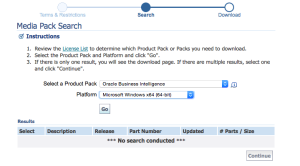 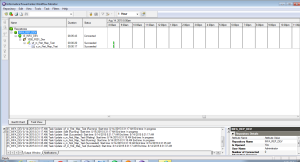 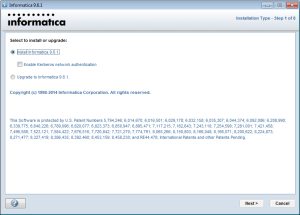 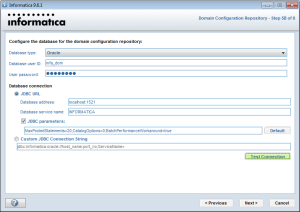 In this post I will describe the steps needed to install the Informatica 9.6.1 server software. 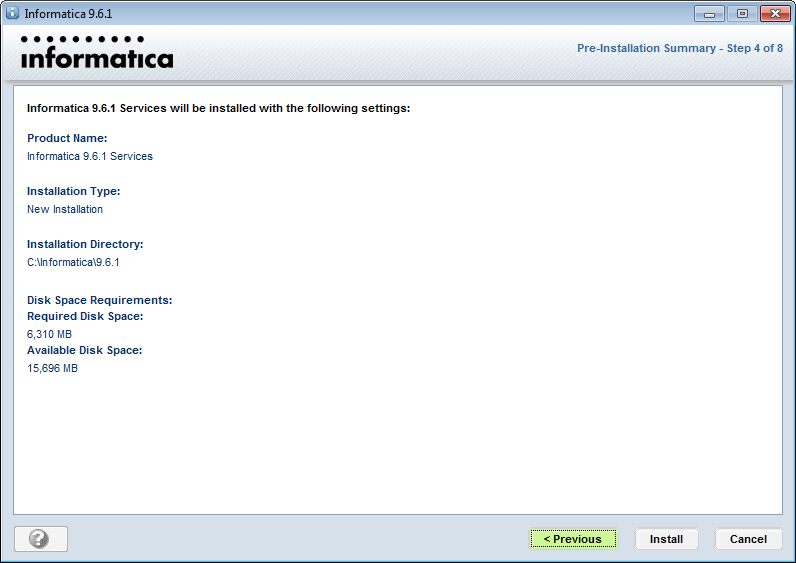 STEP4:- Click Next on the next screen. 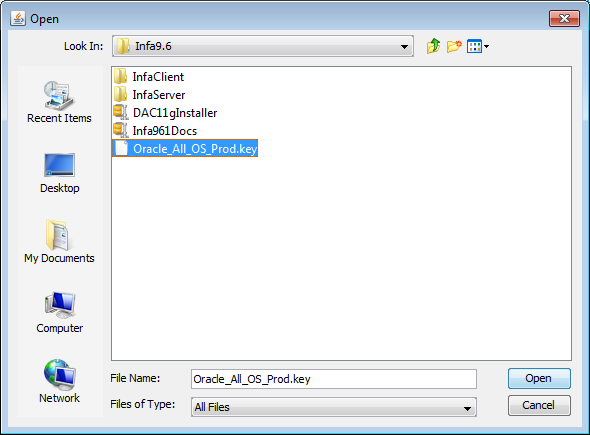 Ensure you have 7GB of disk space free and at least 4GB of RAM. 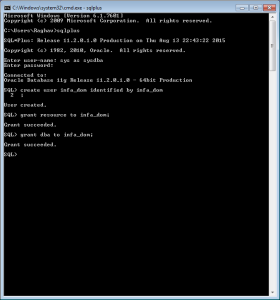 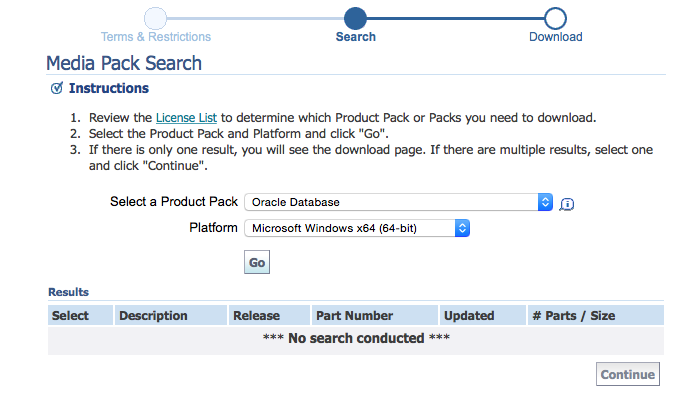 STEP5:- On the next screen locate the license file (Oracle_All_OS_Prod.key) and provide the path here. 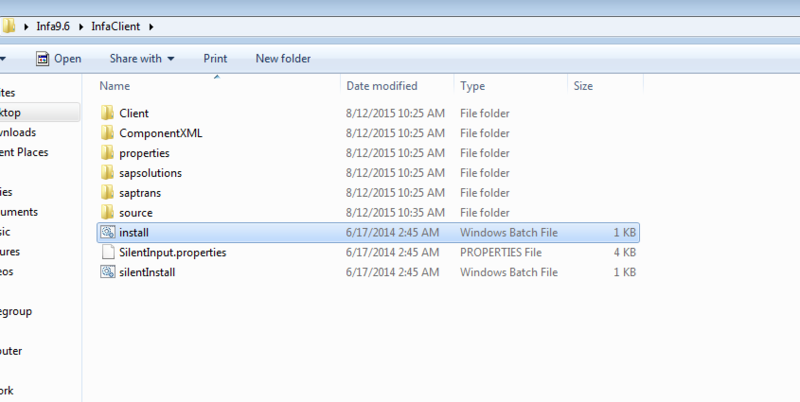 This file came with the downloaded package. See part 1 Step 8 to get this file. Also provide the path where you want to install Informatica. Keep default if you do not want to change. Press Next. 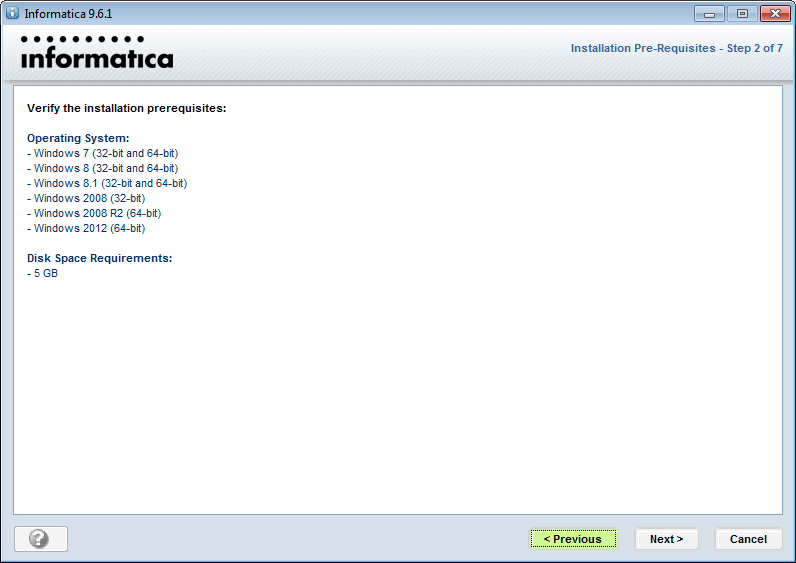 Installation process will start and take a while. 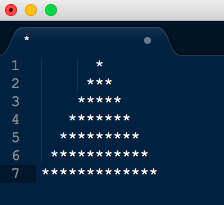 So chill!! 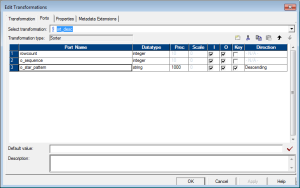 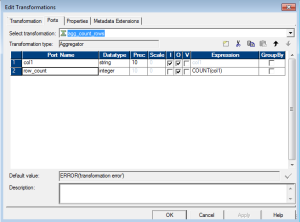 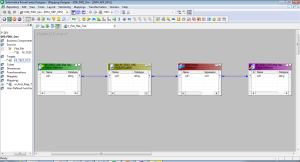 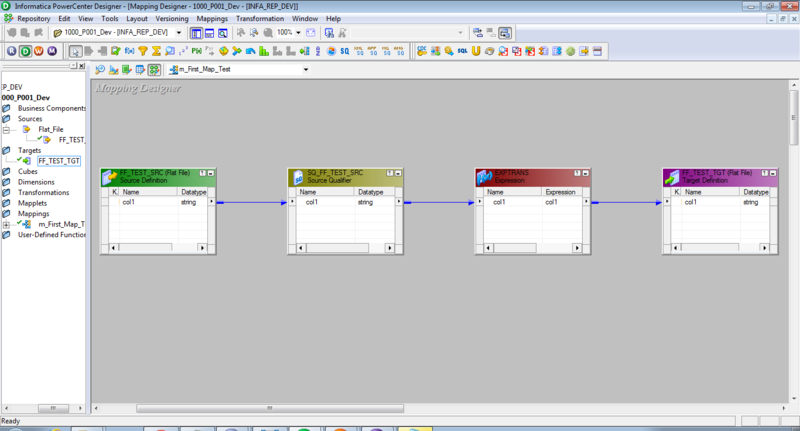 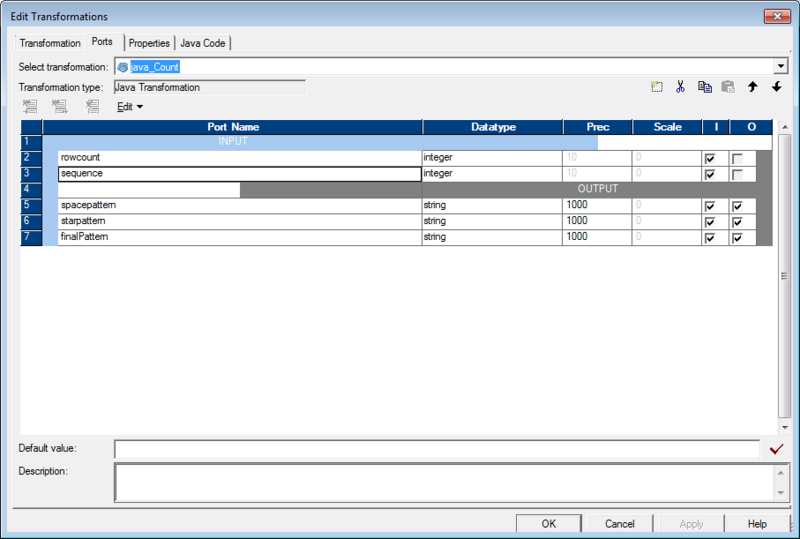 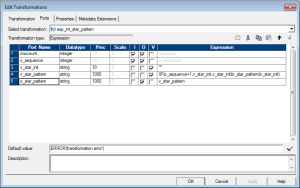 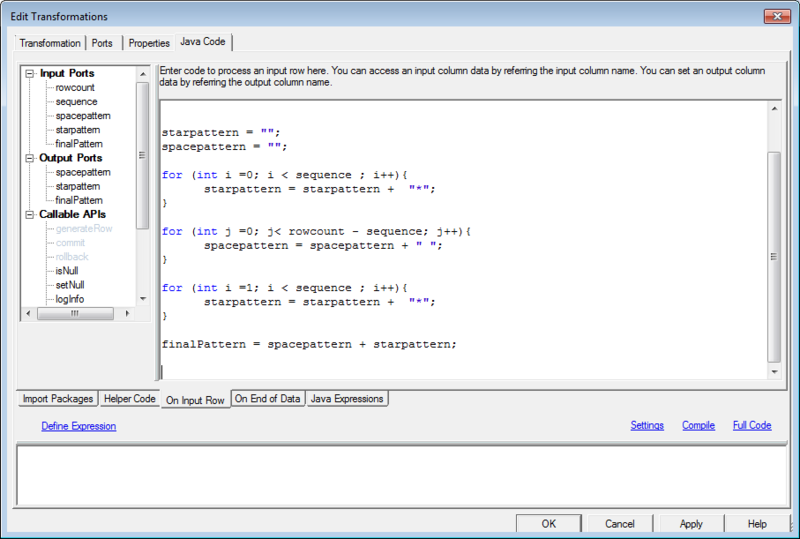 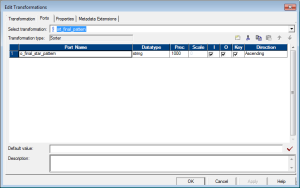 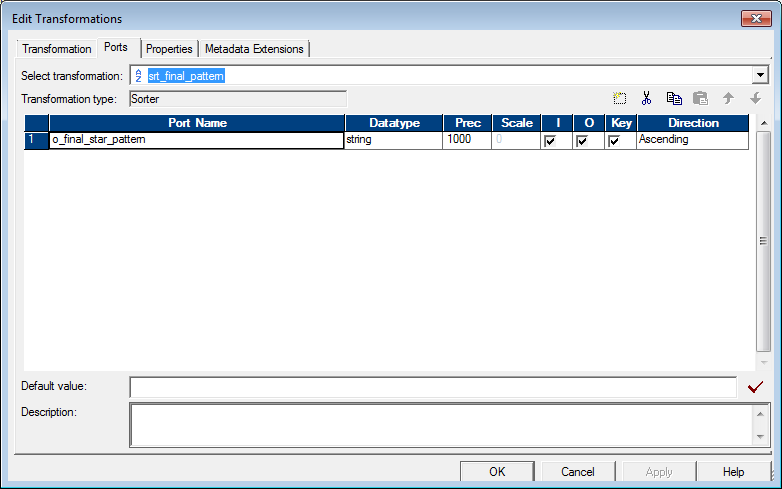 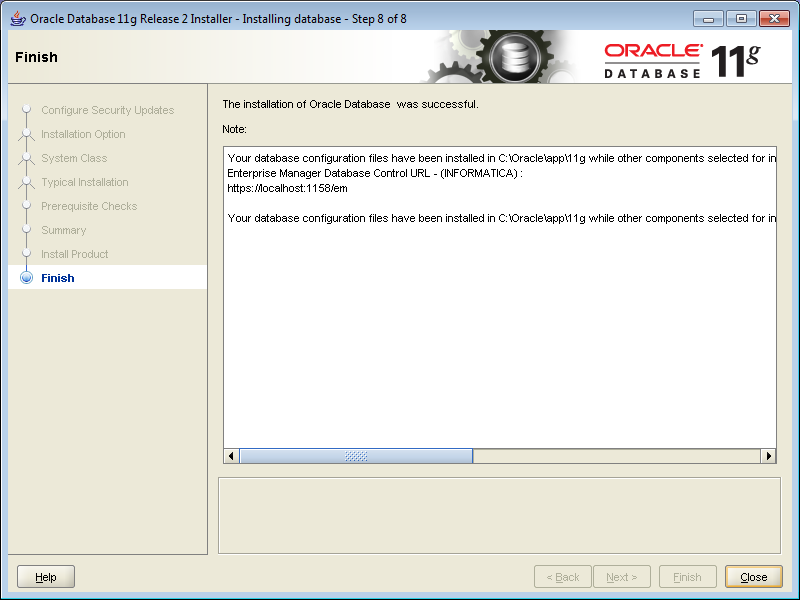 STEP8:- Provide the database information as we created in Part 2. 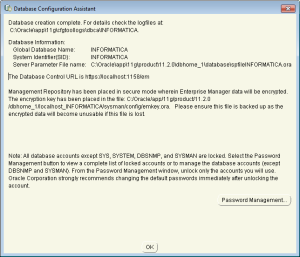 Fill in the details as per the screenshot below. 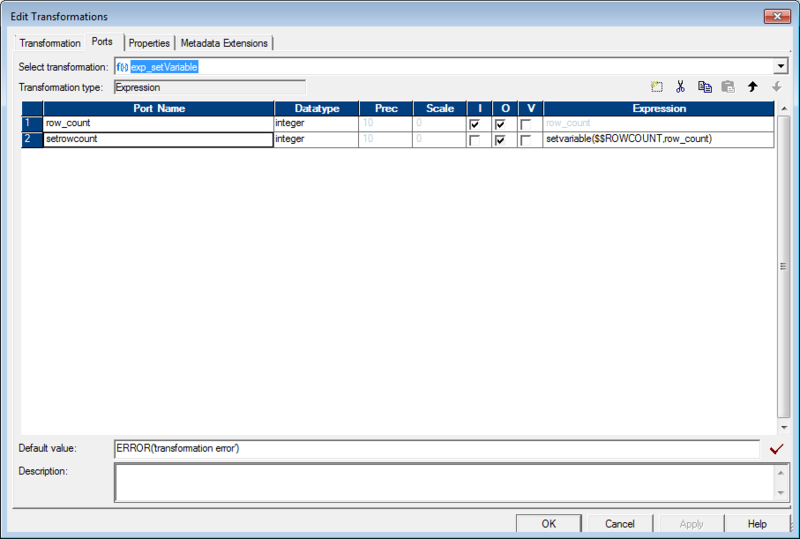 Press Test Connection button to test if Informatica is able to talk to your INFORMATICA database. 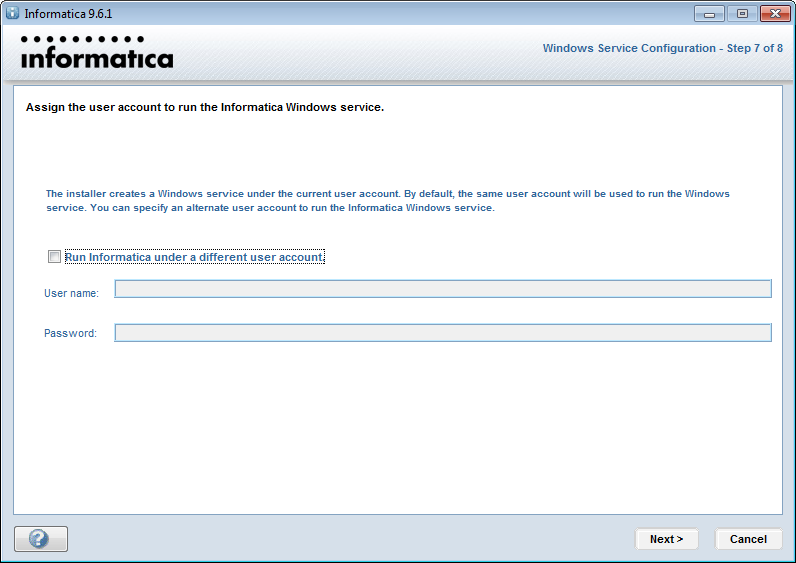 STEP11:- In the next screen uncheck the box as you would like to run the Informatica service with the same user as your windows account. 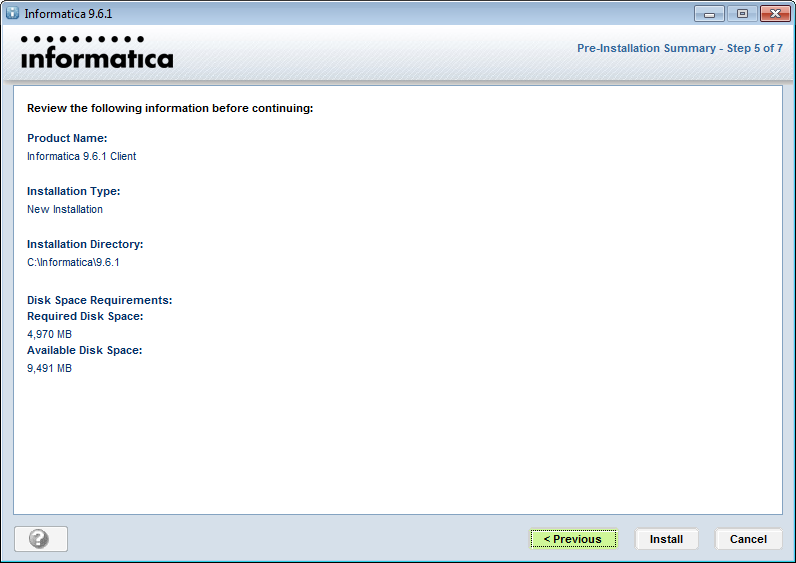 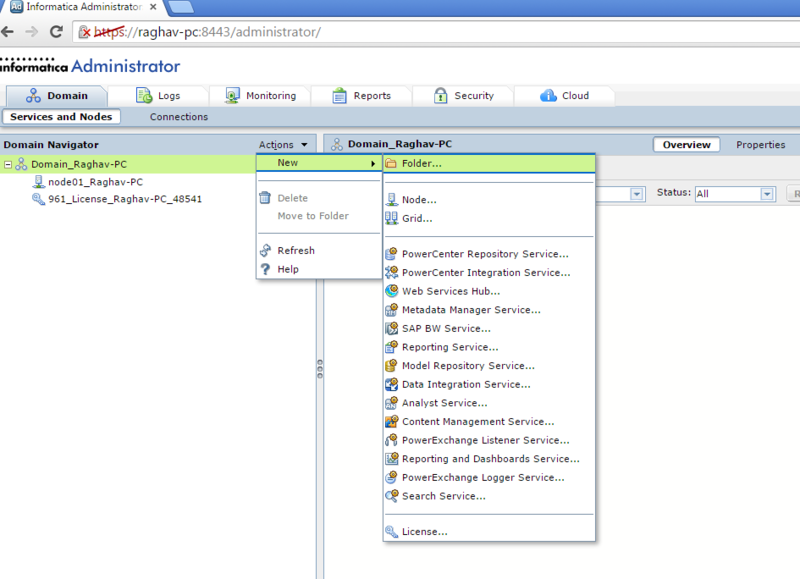 STEP12:- Click Next and you are Done installing the Informatica Server on your machine. 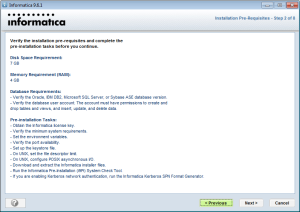 This completes the Informatica Server Installation and next up we will see how to install the client software in Part 4 of this post. By now I hope you are not bored as this is a long process and takes lot of dedication on your part. 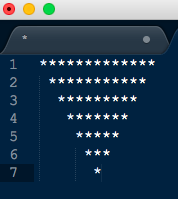 kudos to your effort and thanks for following until now. Part 4 here we come!! 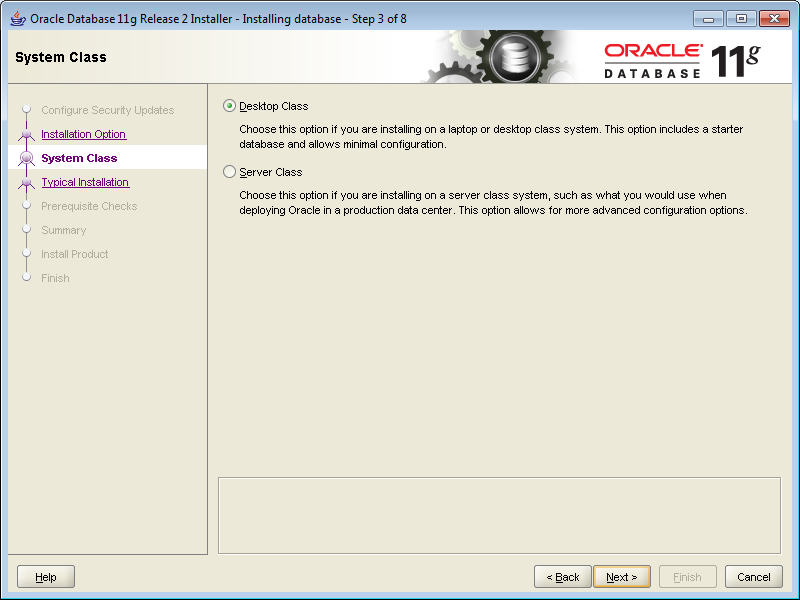 Leave everything blank in the next screen and uncheck the box for My Oracle support and press next. 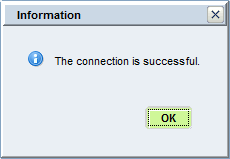 Ignore the warning popup and press Yes. 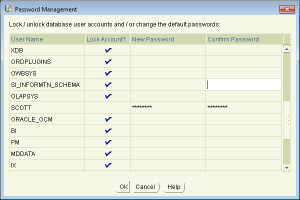 unlock the following accounts and provide the same password you provided in STEP4 above. 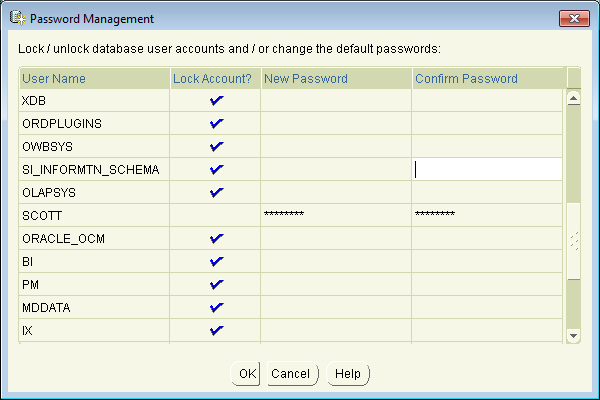 I have kept the password same as Schema Name for simplicity. 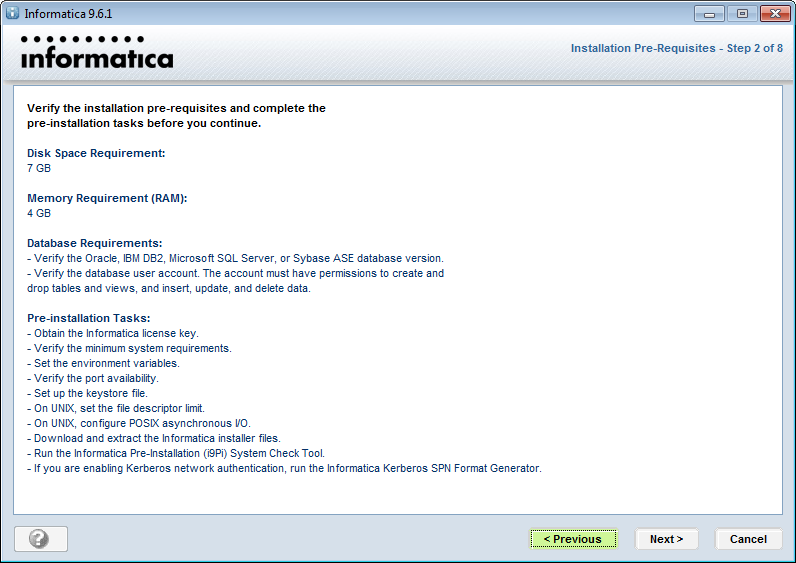 You can give anything you like but do note it down as we will need this during Informatica server installation. 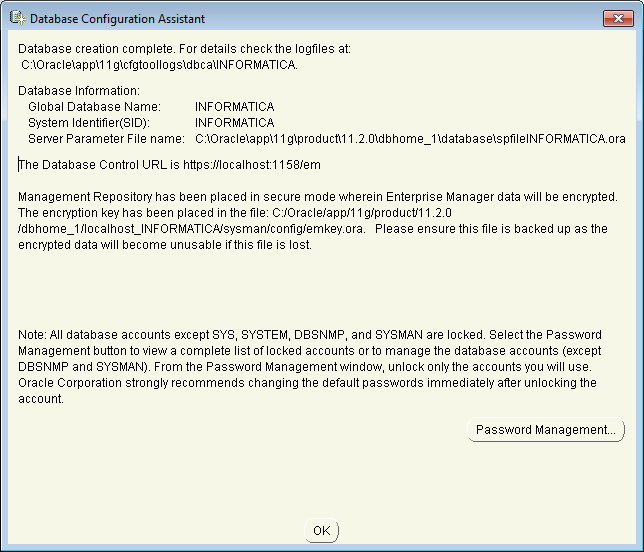 Keep the passwords safe for infa_rep and infa_dom schemas that we just created. We will use it while installing the Informatica Server. 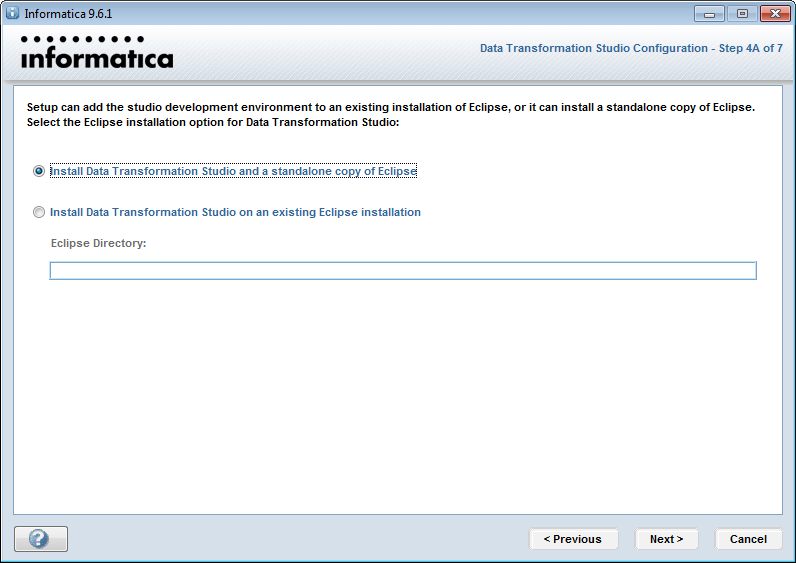 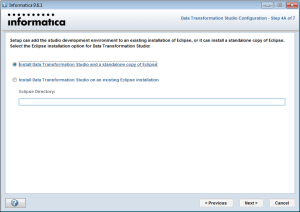 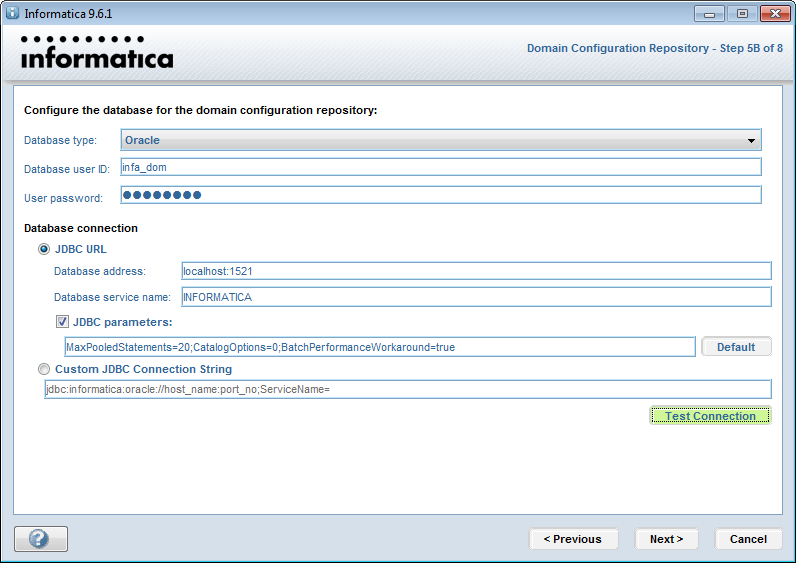 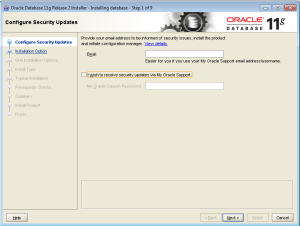 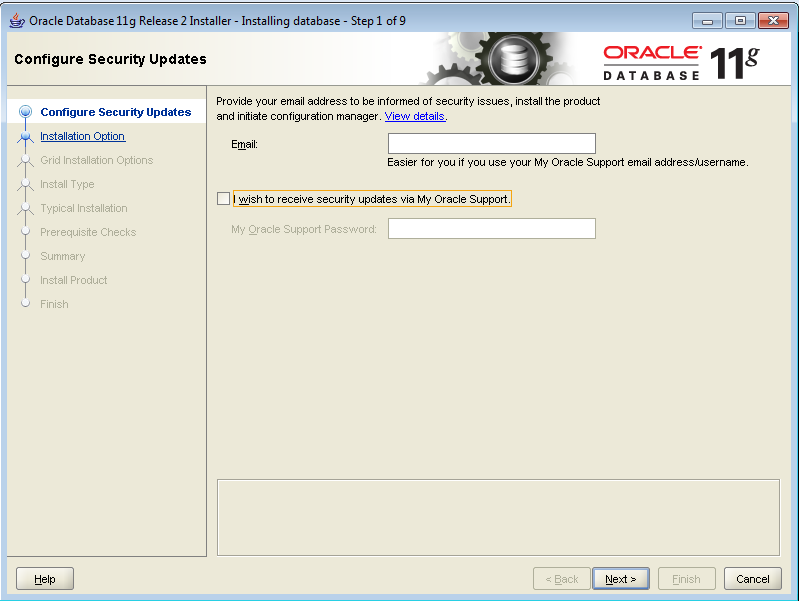 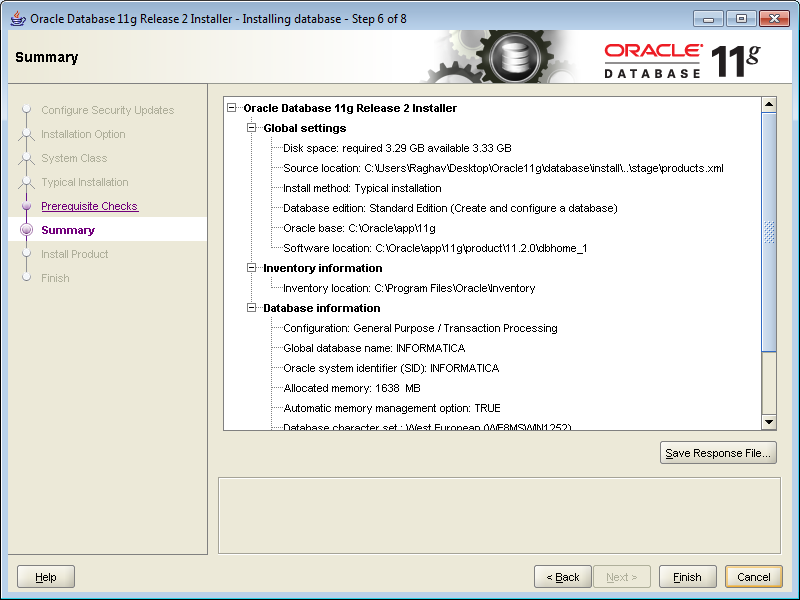 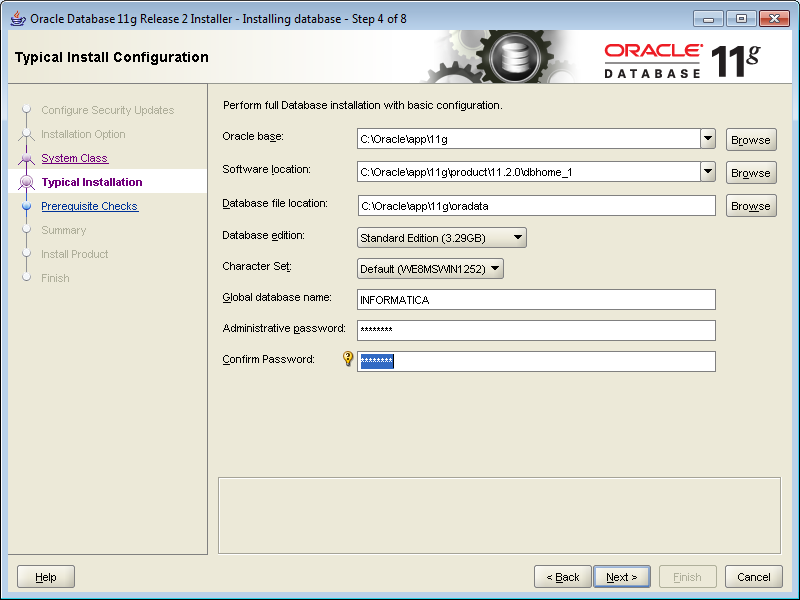 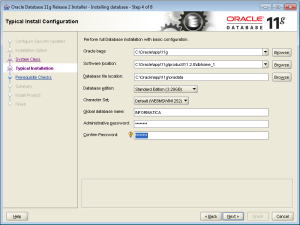 This completes the Oracle 11g installation and configuration of database for Informatica installation. 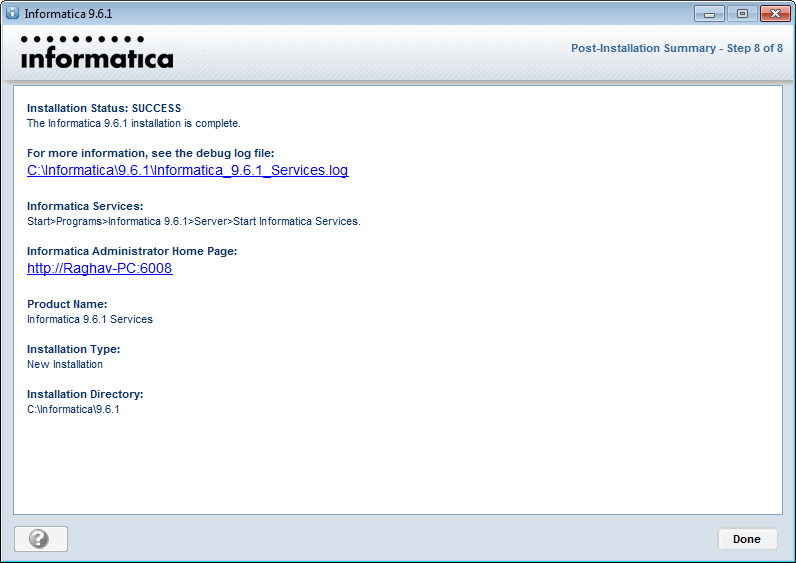 Please see part 3 of this post to continue with the Informatica Server installation.